The Royal Plaza on Scotts (RPS) is located in the heart of Orchard Road; a 3 minutes walk from Orchard MRT. RPS is one of a few Muslim Friendly hotels in Singapore. 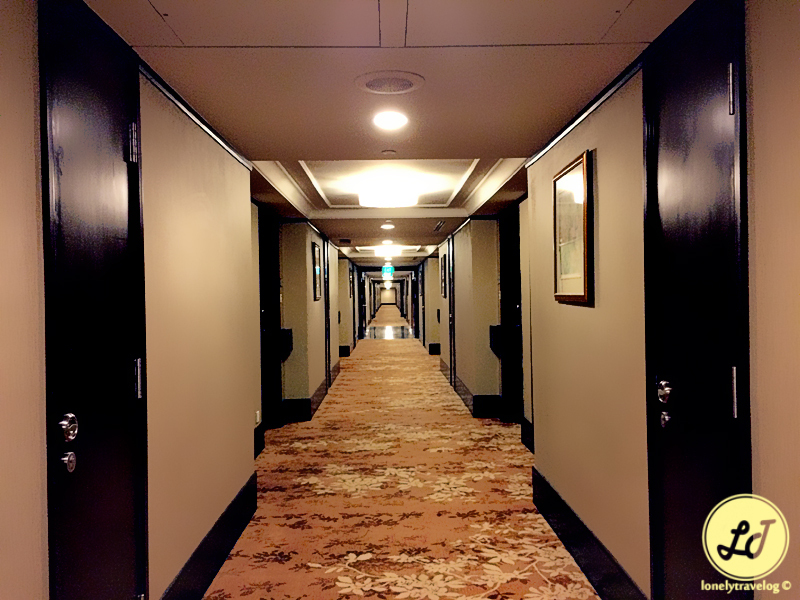 Set aside the halal certified Carousel Buffet, all rooms are marked with Qiblah direction. This is a prefect property for my weekend staycation. 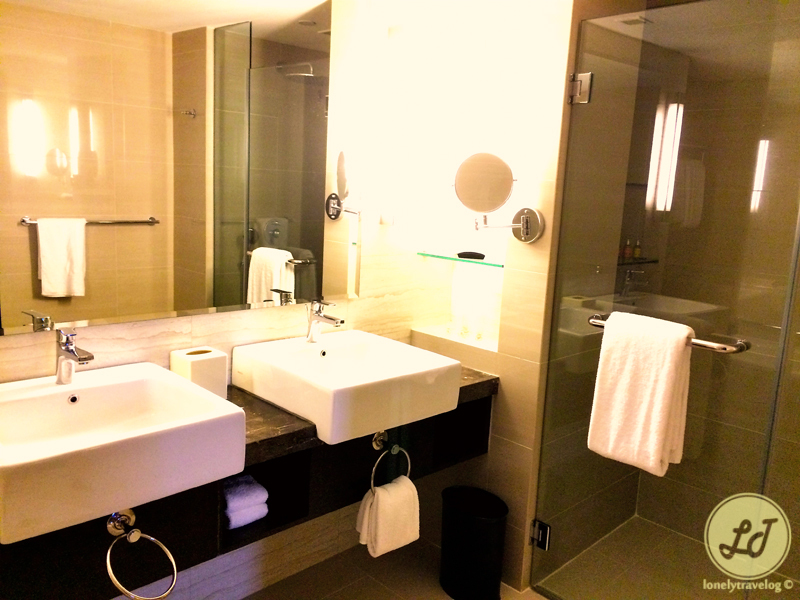 The 15 floors hotel has about 511 non-smoking rooms and comes with free WiFi. 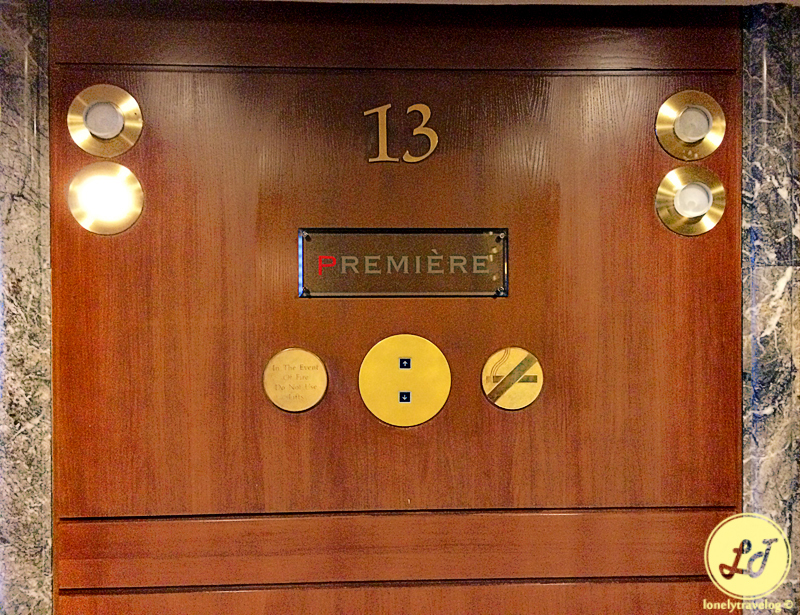 My room is located at Level 13, classified as Premiere Level. As I entered the room, I was surprised with the size of the room without knowing the free upgrade to the 96m2 Corporate Suite! The living room is furnished with 4 + 1 seater sofas, LCD TV with cable channels, Wii console for 2 players and Bose home theater system. I feel so homey lazing around the living room. If you are traveling for business, this room will definitely cater for your needs. 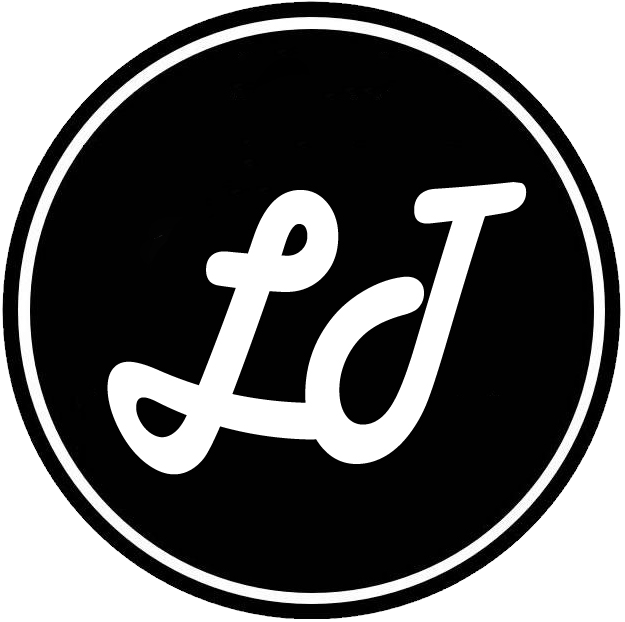 Strong WiFi connection and LAN point are available in the room. This suite is comfortably furnished with 10-persons meeting amenities. If you are feeling thirsty, grab a drink at the comfort of your room. All rooms at RPS includes complimentary Mini Bar, TWG tea and Nespresso. The bedroom is clean and comfy. Complete with another LCD TV and walk-in closet. 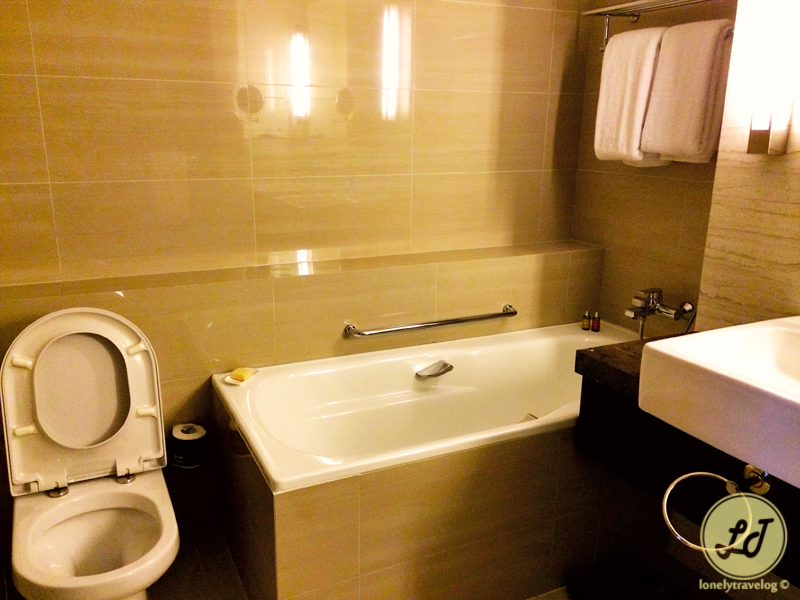 The elegant private bathroom furnished with L’occitane toiletries. Next Orange you glad it’s photo challenge time?